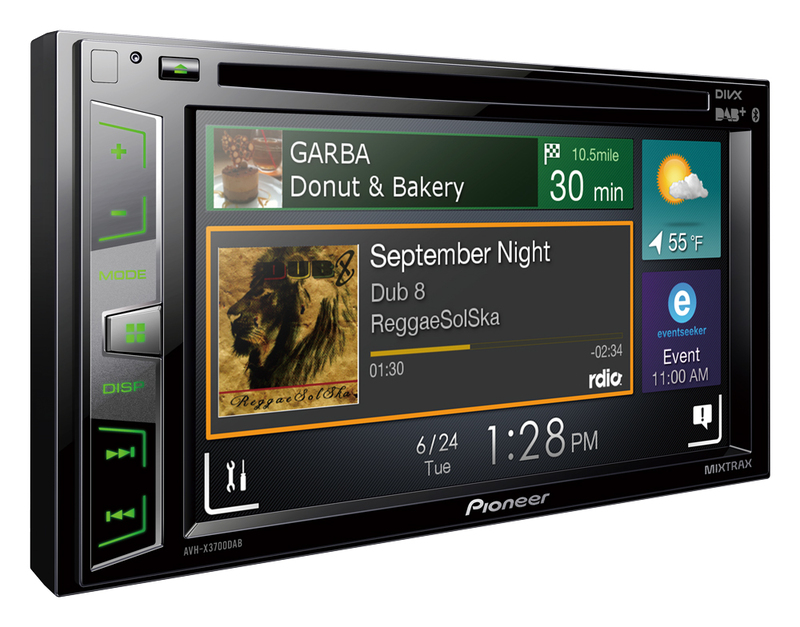 Enjoy all of your favourite content on a large 6.2” touchscreen, right on your car dashboard. It easily connects to a compatible iPhone or Android phone using a single USB cable to control compatible applications from your dashboard in a convenient and safe way. The AVH-X3700DAB plays your audio/video content from CDs, DVDs and USB devices. It also comes with a DAB+ tuner so you can listen to your favourite radio stations in digital sound quality without distortion. 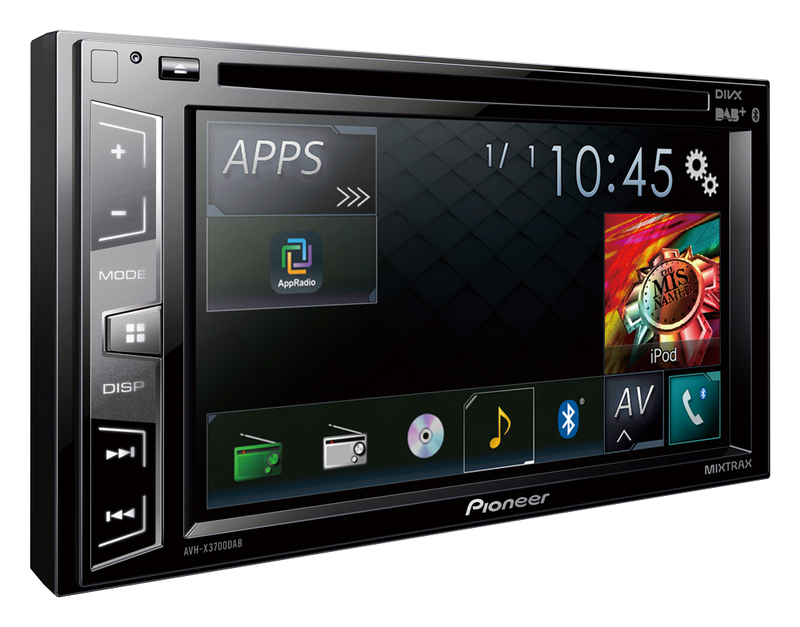 Additionally, this car multimedia player features Bluetooth, allowing you to stream your favourite tunes or call hands-free over a wireless connection. Thanks to the Sound Retriever for Bluetooth you can listen to your music in great audio quality.